AUSTIN – At a press conference at the Texas Capitol, State Senator Lois Kolkhorst (R-Brenham) and State Representative John Cyrier (R-Lockhart) today announced that they have filed companion legislation (SB 526 and HB 1214) to constitutionally dedicate revenue from the Sporting Good Sales Tax (SGST) to fund the Texas Parks and Wildlife Department. In the past, parks were funded primarily through a one-penny-per-pack tax on cigarettes. In 1993, during the 73rd Legislative Session, lawmakers replaced the cigarette tax funding with a portion of revenues derived from the sales tax on sporting goods. The SGST was designed to create a steady stream of funding for our state and local parks. However, from 1993 to 2017, the state has collected nearly $2.5 billion in revenues from the SGST, yet only 40 percent has been appropriated for parks. The Texas Constitution provides that the legislature, by a two-thirds vote of all members of each house, may propose amendments revising the constitution and that proposed amendments must then be submitted for approval to the qualified voters of the state. 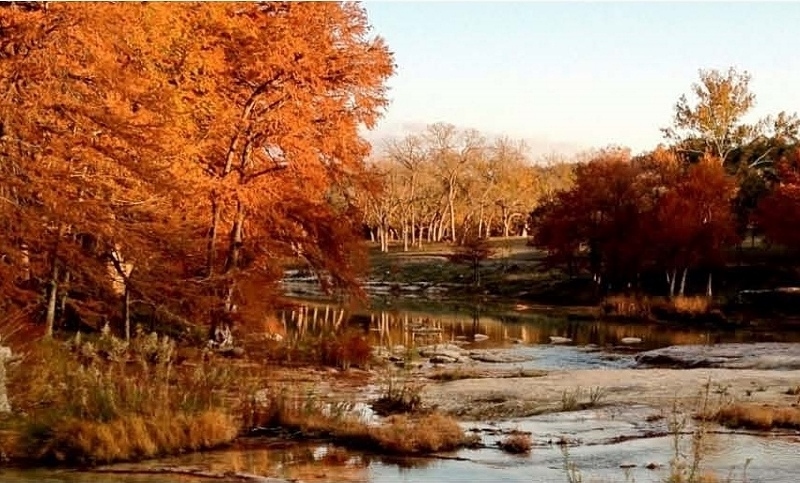 In 2014, the Texas State Park Advisory Committee recommended that a constitutional amendment permanently guaranteeing revenues generated from the Sporting Goods Sales Tax be dedicated to supporting state and local parks. In a public opinion survey, 70 percent of voters would support a constitutional amendment to permanently dedicate sales tax revenue for state parks. Senate Joint Resolution (SJR) 24 is co-sponsored by: Senators Dawn Buckingham (R-Lakeway), Donna Campbell (R-New Braunfels), Pete Flores (R-Pleasanton), Juan “Chuy” Hinojosa (D-McAllen), Joan Huffman (R-Houston), Bryan Hughes (R-Mineola), José Menendez (D-San Antonio), Robert Nichols (R-Jacksonville), Charles Perry (R-Lubbock), José Rodriguez (D-El Paso) and Judith Zaffirini (D-Laredo).